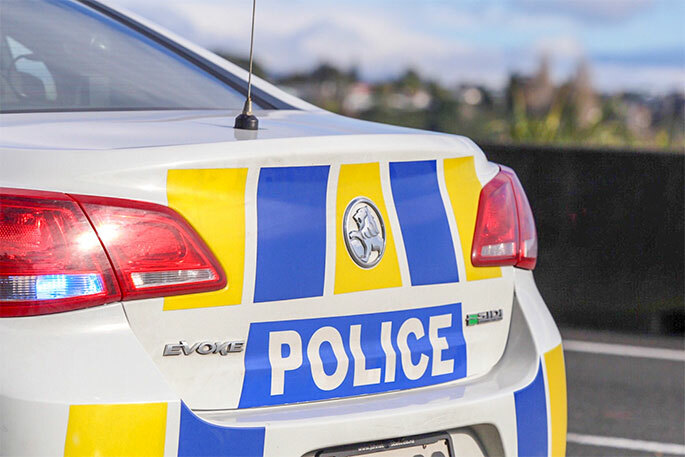 Papamoa friends Marlee Croft-Mawi and Peni Tooala were the ANZ Future Captains for Monday night’s ANZ Premiership match. 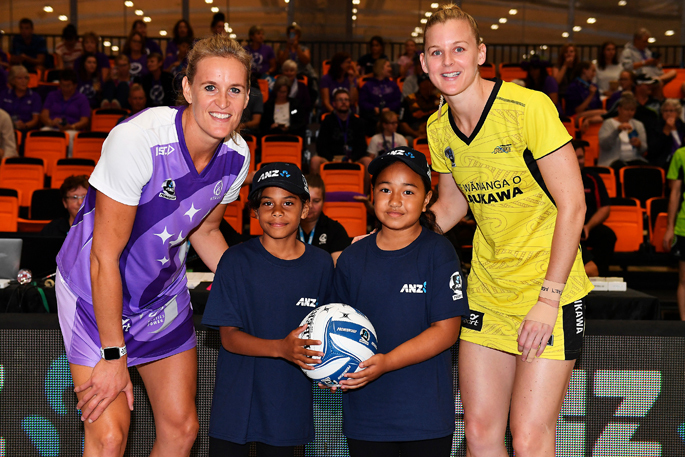 The dreams of two Papamoa school girls were made a reality on Monday night when they high fived Central Pulse and Northern Stars netball players on to the court before their ANZ Premiership match. Marlee Croft-Mawi won the ANZ Future Captains competition to meet the two team captains Leana De Bruin and Katrina Rore and to lead the teams out on court at the start of the live SKY Sport match. Peni Tooala, Marlee’s friend joined her to welcome the players out on court, an exciting opportunity the eight year olds experienced together. “I had so many favourite parts but the best one was probably getting my photo taken with the team captains. I hope to be a Silver Fern one day and play for New Zealand,” says Marlee. 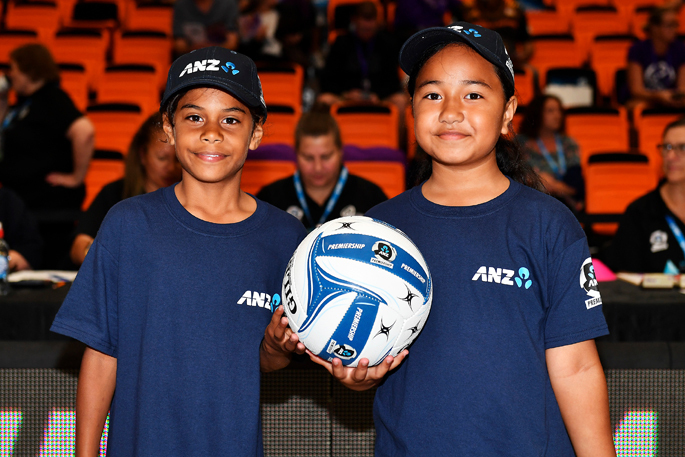 ANZ Head of Sponsorship Sue McGregor says ANZ is committed to its support for netballers in New Zealand, whether it’s at the grassroots level or right up to the professional athletes representing our very best, playing in the ANZ Premiership. The ANZ Premiership match saw the Pulse side beat the Stars 61-50. 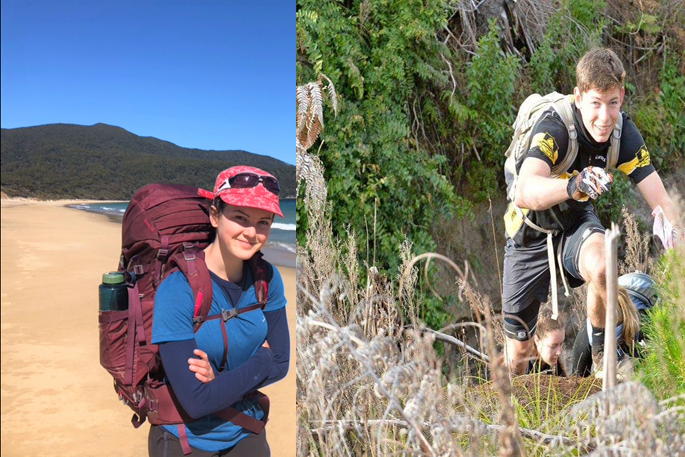 To apply as an ANZ Future Captain, click here.